John Inazu oversees TCP’s strategic initiatives and partnerships and reports to TCP’s board of trustees. John holds a joint appointment at Washington University in the law school and the John C. Danforth Center on Religion and Politics. He has a BSE and JD from Duke University and a PhD in political science from the University of North Carolina at Chapel Hill. Shelley Milligan oversees TCP’s development and operations. 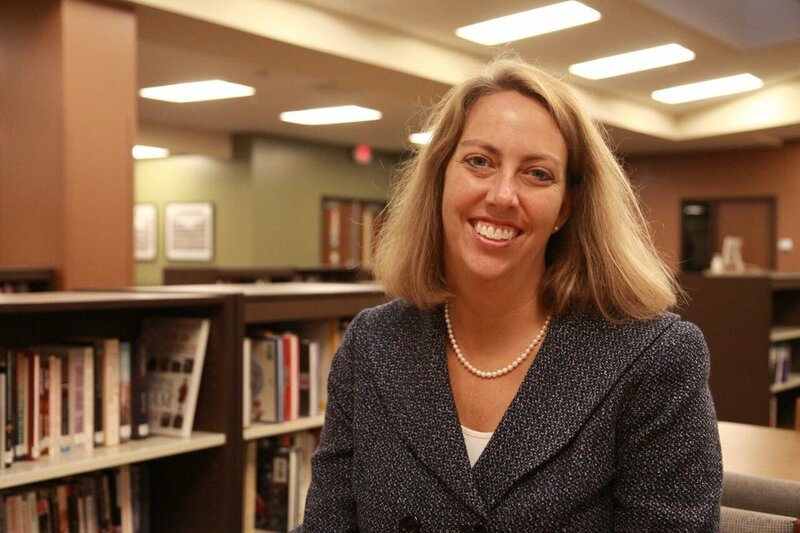 Prior to joining TCP, she served as Assistant Head of School for Advancement at Westminster Christian Academy. She has also served as Associate Provost at Washington University, preceded by roles as Assistant Dean of Arts and Sciences and Associate Director of Development in Arts and Sciences. Shelley holds a BA from Washington and Lee, an MA in higher education advancement from Vanderbilt, and an Ed.D. in higher education management from the University of Pennsylvania. John Hendrix oversees TCP’s communications and the annual Carver Conversation. John is an associate professor of visual communications and chair of design at Washington University. He is a New York Times Bestselling illustrator and author of numerous award-winning children’s books. John has a BA in visual communication from the University of Kansas and an MFA from The School of Visual Arts.